Ms. Marina Delianidi holds a BSc degree in Software Engineer and an MSc in Web Intelligence, from the Informatics Department, Alexander Technological Educational Institute (TEI) Thessaloniki, Greece. She teaches at primary and secondary schools since 2005. 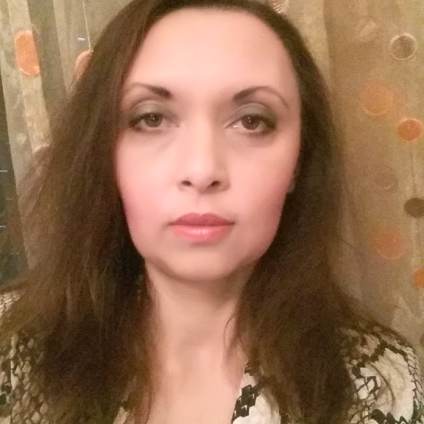 She has worked in the research programs committee of Alexander TEI Thessaloniki concerning the networking and provision of network services for secondary and primary schools as well as the development and support of advanced telematics services. She worked as a laboratory assistant at the Informatics Department in 2002-2003. Her research interests include the area of augmented reality, especially in the field of education.